Blessings From Divine Mother, Ishwara and Gurus. 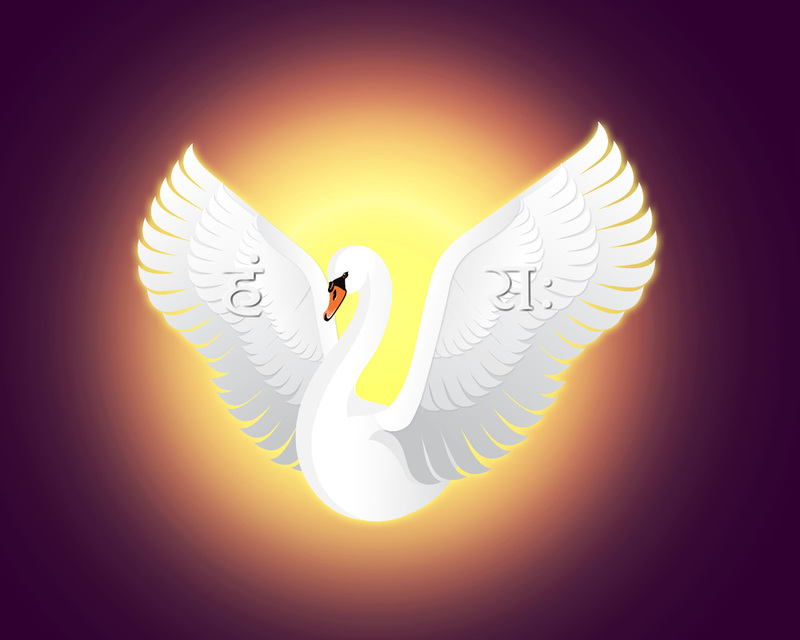 Swami Nityananda Giri has launched a new web site. His Holiness Rajahamsa Swāmī Nityānanda Giri, an acharya of Kriya-yoga order, was born in 1961 in a remote village in Odisha State, India. He has completed his post-graduation studies, M. Sc. in Zoology in 1983 and obtained Ph.D. on the subject in the branch Cytogenetics (Genotoxicity) in 1990. He was engaged in teaching to post-graduate and under-graduate students of Life Sciences in a prestigious institute of India from 1990 to 1996. From 1997 to 2002 he was engaged in social services related to health awareness and health services management. He was initiated to the Kriyā-yoga meditation techniques in January 1994 and belongs to the tradition of Swami Ṡrīyukteṡwarjī. He had renounced all other social and family obligations in June 2002 to become a monk and started living monastic life at Rishikesh, the Himalayas. He is a revered monk and a master in the tradition of Kriyā-yoga. At occasions, he uses to teach and initiate seekers to the Kriyā-yoga meditation techniques in India and abroad from September 2005 on wards to disseminate the knowledge received from the masters of the linage as a mission. He is living the life of a wandering monk from June 2008, monasteries in the Himalayas being his main abode. N.B. : 1. 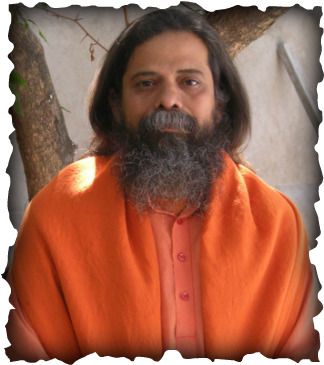 Swamijee is not in Facebook or Twitter though you may find accounts in his name. 2. Swami Nityananda Giri is a very common name used by the monks, so one finds monks in the same name and even in the Kriya-yoga traditions to which swamijee belongs. The Kriyavans practicing mahamudra in a meditation session at Kalibadi, Pauldona in Amgaon, Gondia, Maharastra in 2010. The mahamudra is one of the important yogic locks practiced during kriya-yoga meditation session to arouse the latent pranic energy, kundalini.